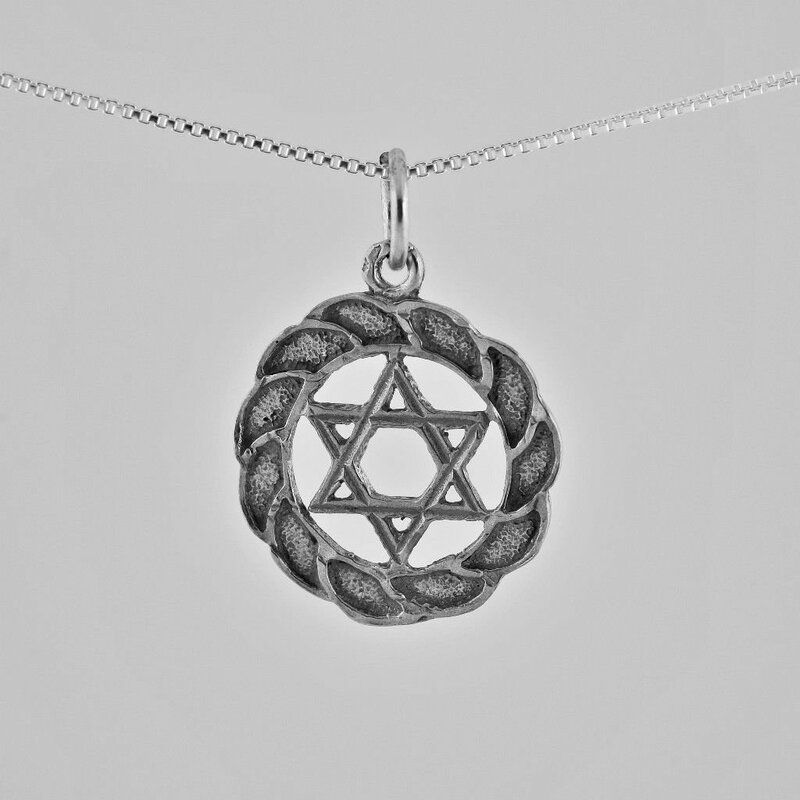 Silver 925 pendant of a king David star. Come with silver 925 necklace . Pendant size - 20 mm - 0.79 inch .